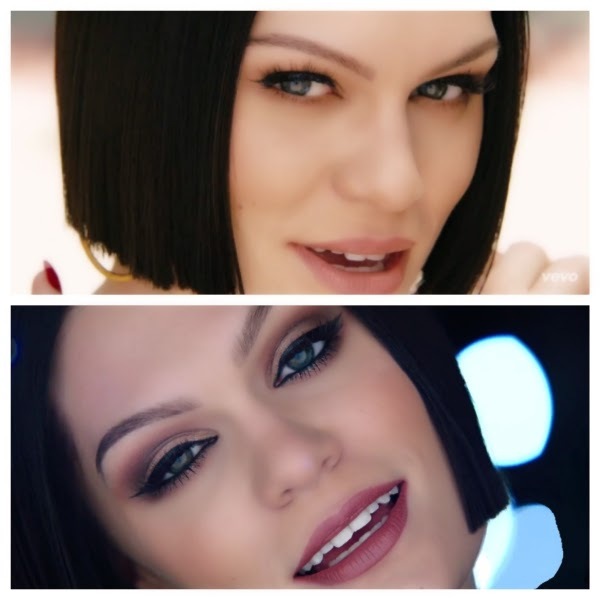 Peep the visuals for Jessie J's latest single 'Flashlight,' off the 'Pitch Perfect 2' soundtrack. The video features Jessie J singing on campus with exclusive clips from the film throughout. The upcoming American musical comedy will be out on May 15th whilst the album will be released on May 11th via Universal Music. Looks like Jessie has given up on her own album already.